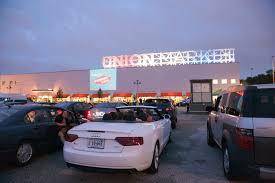 Check out the five cutting-edge, growing retailers giving Georgetown a shot this holiday season. A curated collection of storefronts are opening their first showrooms in Georgetown’s shopping district, hoping to reach DC’s trendiest fashionistas and visiting shoppers. Lease agreements may extend and become permanent additions to the Georgetown shopping scene, but just in case, you’d better get over there now! 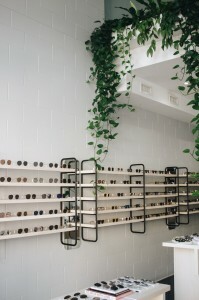 Eyewear designer Illesteva (3306 M Street NW) is known for putting modern twists on classic eyewear silhouettes made with top-quality materials and is a top place not only for Italian eyewear, but also bags and umbrellas. 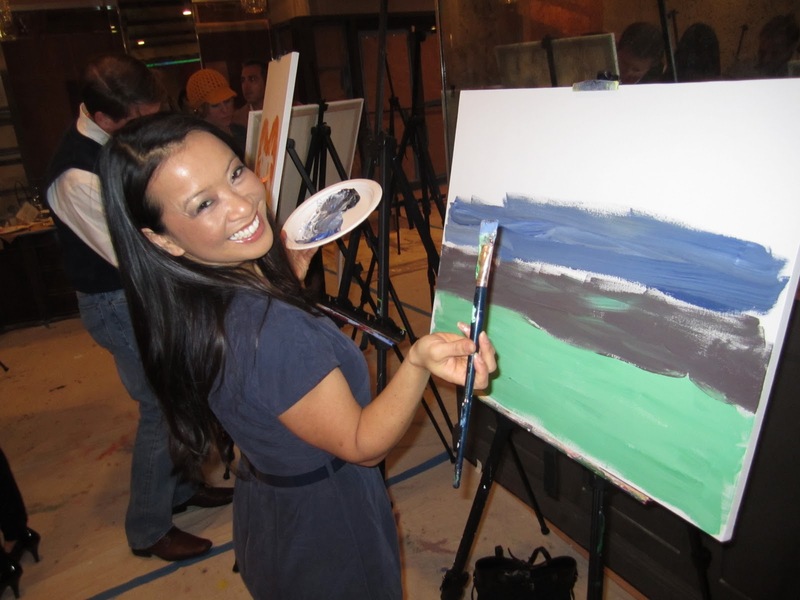 Illesteva will operate in Cady’s Alley through at least April. 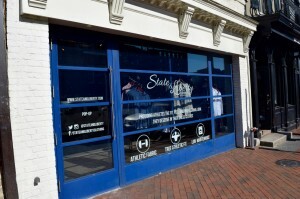 On the other end of Georgetown, men’s clothing store State & Liberty introduced a short-term shop at 3035 M Street NW with doors remaining open until the end of December. This label is known for providing dress shirts that are designed for athletes that naturally fit the body without the additional costs and customization of tailoring. 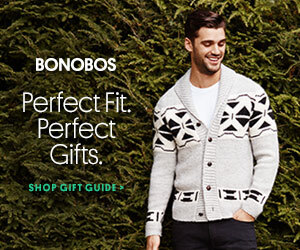 You may have seen this brand on Olivia Munn, Mandy Moore, or Heidi Klum. 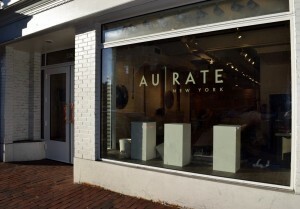 Jewelers AUrate New York debuted its inaugural local pop-up at 3263 M Street NW, which will stay up and running until at least March. AUrate New York is famous for their signature contemporary and minimalist looks in solid gold, freshwater triple-A pearls, and s1 clarity diamonds. 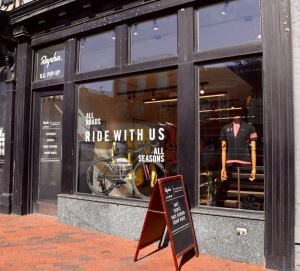 Cycling clothing and accessory retailer Rapha recently unveiled its first DC location, a pop-up Clubhouse located at 3025 M Street NW, which will be open through at least February. Rapha offers high performance roadwear for men and women, and serves as the meetup destination for cyclists before joining a group ride or other special event planned for the pop-up’s duration. And designer goods and handcrafted furniture shop MacKenzie-Childs has already launched its first pop-up outside of New York at 1037 33rd Street NW, which will operate until July, 2018. The design store is showcasing the original tableware, furniture, home and garden accessories that it’s been known for for over 30 years.